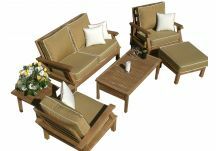 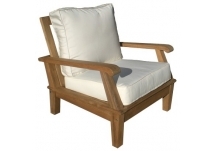 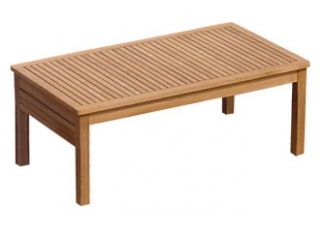 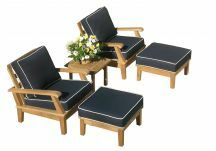 The Miami teak coffee table offers a very sleek design complimented with thick cuts of premium grade teak wood. 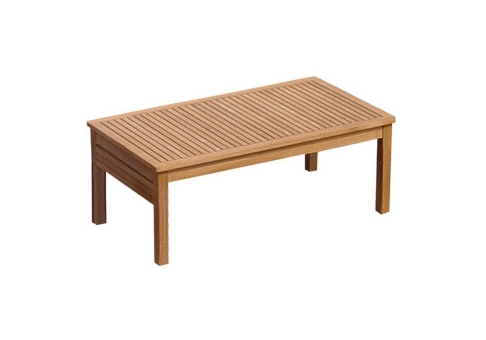 This coffee table can stand alone or accompany any piece of matching Miami Deep Seating Teak. 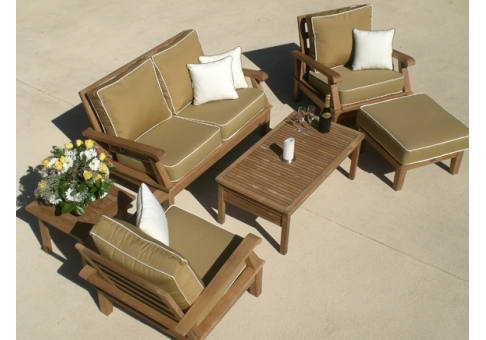 The quality of this teak coffee table is sure to surpass your expectations!